Prices are per person and per day, for 3-nights minimum stays. 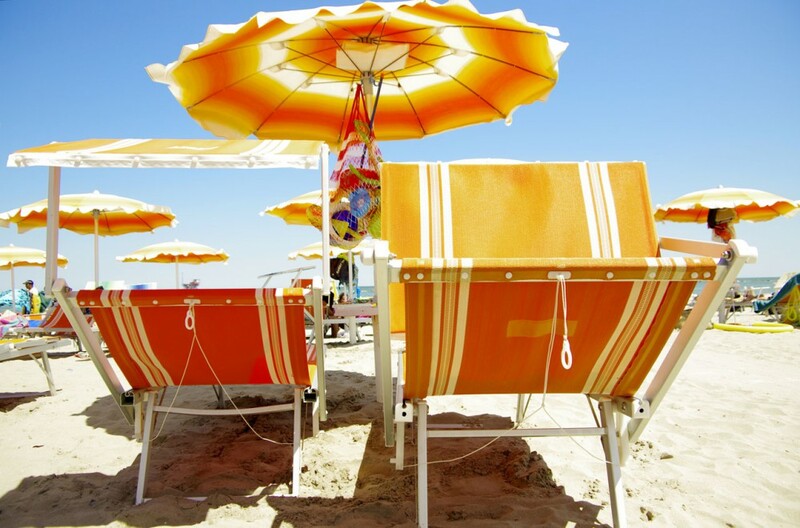 Offer Bridge May 1, Hotel Monti Rimini, 2 steps from the sea! This is the Hotel Monti! The Hotel Monti is situated in the very heart of Marina Centro, in a quiet position just behind the beautiful promenade of Viale Vespucci. We are also only a short distance from the sea and just beside the lush green park that connects the area to the old town centre.